Green officers across the University do fantastic and often underrated work to make our University a more sustainable place. From running green impact award schemes and student switch off initiatives to improving recycling and composting facilities, the role has traditionally been seen as a ‘green’ and apolitical one. 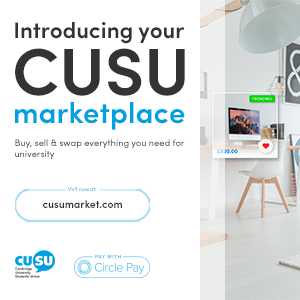 It has often focused on engagement and encouraging individual lifestyle changes within colleges. There has often been a disconnect between more ‘political’ campaigns and the work of green officers, even when the issues the two are working on often overlap. This picture is rapidly changing. Increasingly, green officers are stepping up and declaring that the role of the green officer is a political role. 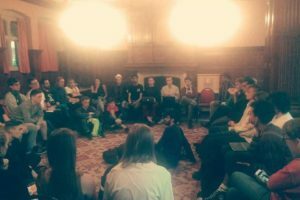 There is an increasing overlap between college green officers and Cambridge Zero Carbon Society members, for example. 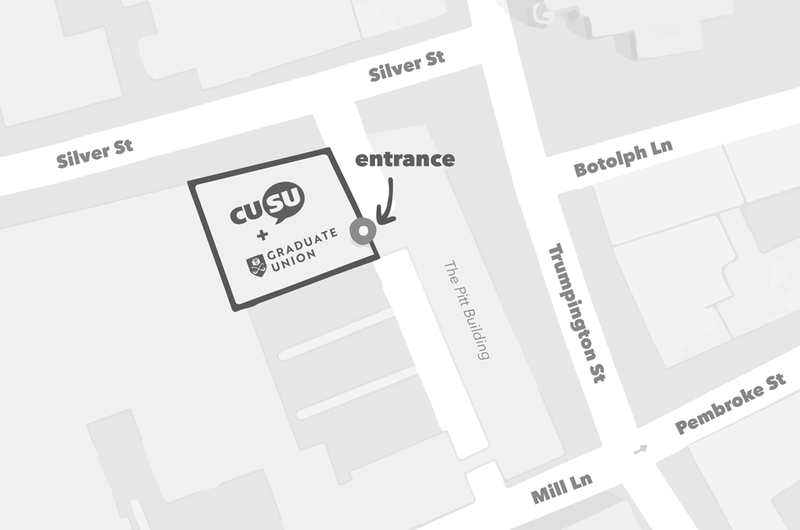 Both of us (Alice and Jake, current CUSU Ethical Affairs Officers,) were green officers on Robinson and Christ’s Student Unions respectively and have both been heavily involved with Zero Carbon’s campaign. As green officers, we worked tirelessly to encourage students to come to terms with the real impact we are having on our planet, not just as individuals but as a university and society as a whole.  It has been in a particular attempt to help focus student efforts on pushing for structural change. With the recent IPCC report and the publication of the stark facts of the climate catastrophe we’re facing, this issue has come to the fore as the most pressing issue of our generation. It is now up to us as young people, and as students of this prestigious institution, to be questioning how we have gotten into this situation and what must be done to stop the coming climate collapse. 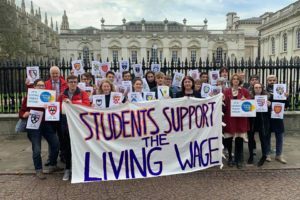 In particular, it is up to institutions, like Cambridge University, to stand up and become the world leaders they claim to be, by producing hard and attainable targets for the future. 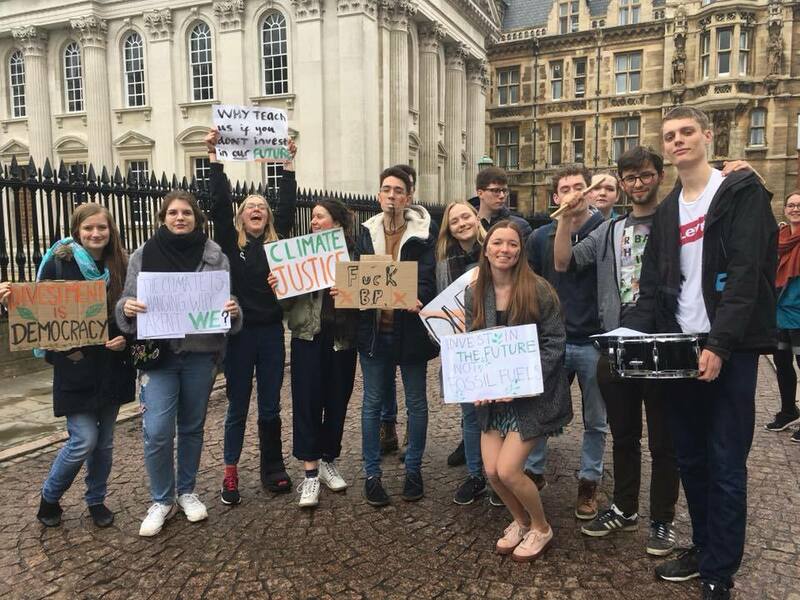 Green officers can play a crucial role in engaging students with targeted campaigns such as Zero Carbon’s to achieve substantial structural change. Creating a sustainable future does depend on individual changes. At Robinson, there have been initiatives to save food with a ‘Community Fridge,’ while at Christ’s we pushed with mixed successes for meat free Monday’s. However, we also need to be using these positions to encourage students to look at the bigger picture - to question why some industries and institutions are destroying our planet and how we can have a hand in changing this for the better. Green officers must now work together to take the effectiveness of the roles to the next level. 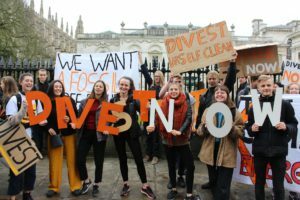 By promoting campaigns and coming together to make clear, tangible demands of the University we can break down the divide between ‘political’ campaigning and sustainability, and ramp up the pressure on the University to deliver on climate justice. As Ethical Affairs Officers we have exciting plans for how to make this collaboration happen. We look forward to seeing how the green officer network, who already achieve fantastic things, can take our effectiveness to the next level. 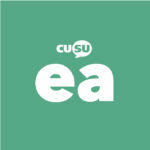 If you are a current Green Officer, join the CUSU Connects Green and Ethical Affairs Officers Facebook page and the Green Officer Discussion Group. Send Alice or Jake a message if you want any more information on what we're up to and how you can get involved! Ethical Affairs: Join our team!